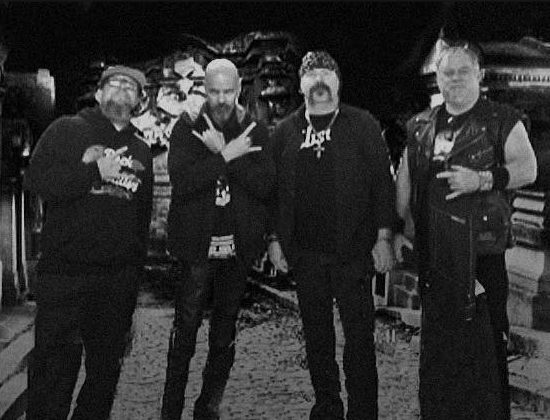 TYRANT, heavy metal legends from California, USA, teased a clip from their upcoming album “Hereafter”. The album is due in 2019. More details to follow soon.